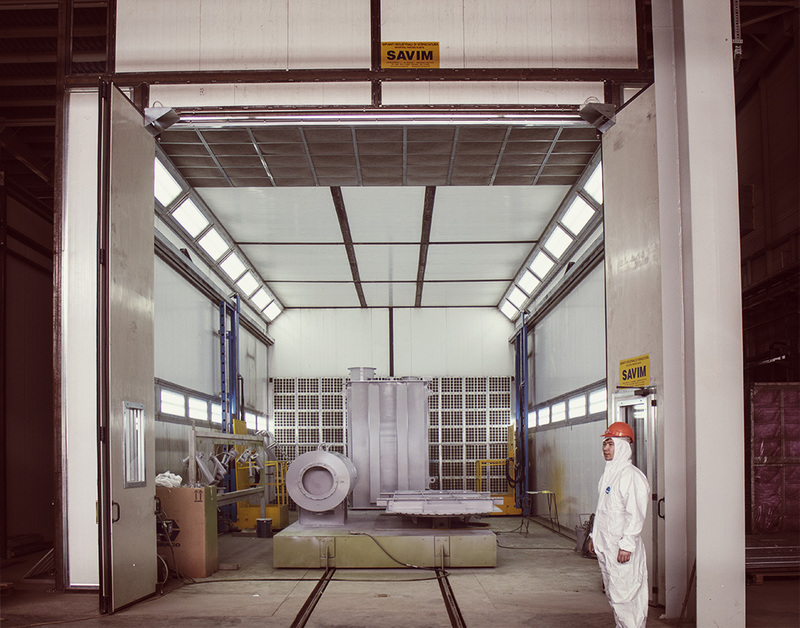 SAVIM Europe is a family-run business located in the city of Verona, that has been designing and producing complete systems, both manual and automatic, for painting surfaces since 1984. 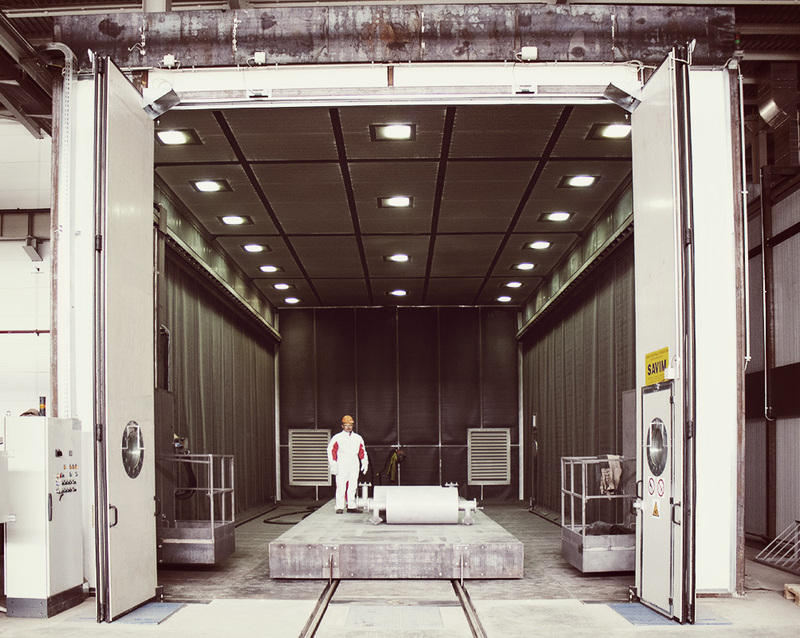 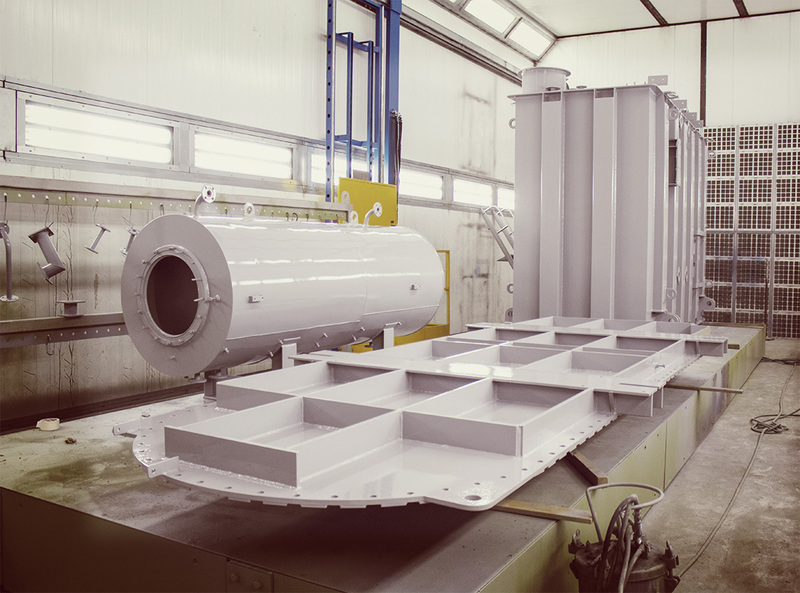 Savim offers industrial combined paint booths and ovens. 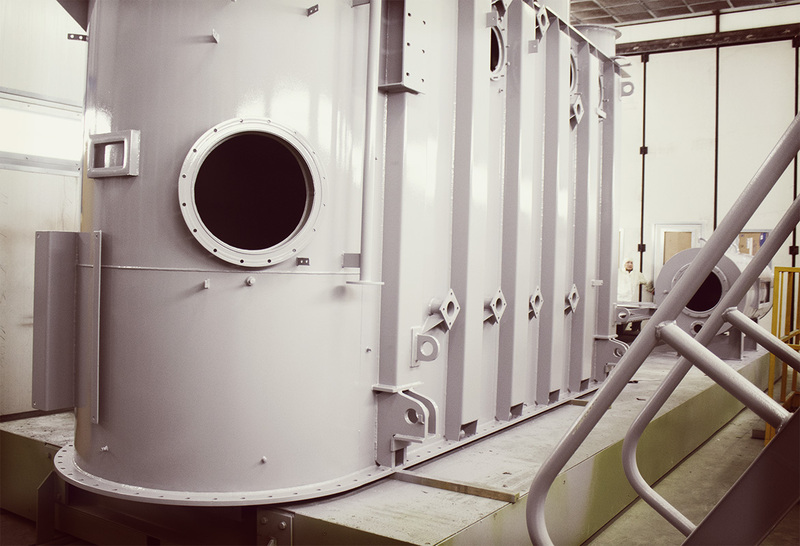 The plants are designed in conformity with the highest quality and safety standards as well as for energy savings. 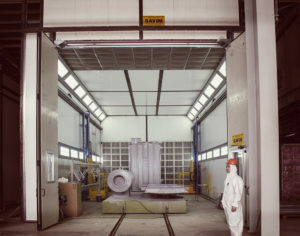 The study and construction of these plants are developed according to the specific needs of each client to make each equipment unique and special.